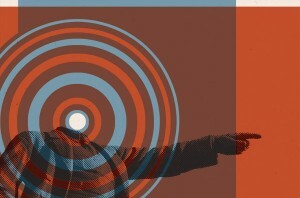 Josh MacPhee is an understated artist with a loud series of movement building messages. Through his prints he conveys justice themes focusing on labor, nuclear energy, revolt, and democracy, to name a few. Through his refined use of traditional printmaking and his contemporary eye for design, Josh is creating media that educates and asks the audience to interact with critical subjects. This print of Josh’s sums up the spirit of his work for me. Entitled, The City is Ours, his caption reads, “It’s really us little guys that make the city work. Let’s start acting on it!” His messaging is clear: It’s about collaboration, community, collective effort and the coming together of motivated individuals to make things better. He is a kind of artistic savant that bridges worlds of art, activism, craft and design. Aside from Josh’s impressive print collection, he is one of the founders of Justseeds, a design and printmaking cooperative that includes artists based out of the U.S., Canada, and Mexico. Their body of work is an exhibit in itself, making known that even as we steep deeper into the digital era, traditional printmaking, hands-on care and craft are still of timely use in today’s context. This work is a simultaneous act of preservation and exercise of history. 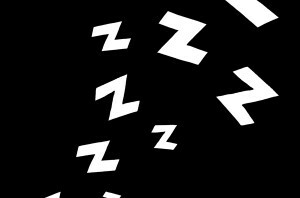 As a member of Occuprint, (which he describes in detail below), he is a part of a global movement of creative message makers. 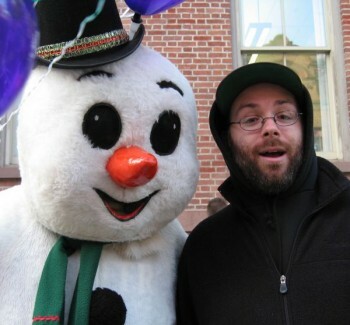 Designers and artists were key catalysts in bringing a voice to the Occupy movement and Josh was, and still is, on the forefront of that important effort. From Josh’s writing below you’ll get a deep sense of who is, what drives him, and how he is accomplishing his artistic goals with humility, intuition and leadership. For the past nine months my primary project has been building the Interference Archive here in Brooklyn, NY. Like all my projects, it is a collaboration, with my two primary partners Kevin Caplicki and Molly Fair, as well as with dozens of other activists, archivists, artists, designers, researchers, and students who have been involved in different aspects of the project. 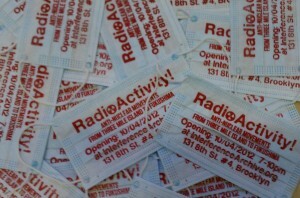 Interference Archive explores the relationship between cultural production and social movements. This work manifests in public exhibitions, a study center, talks, screenings, publications, workshops, and an on-line presence. 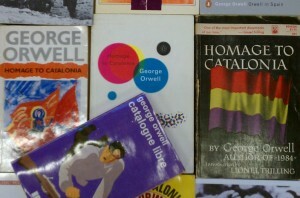 The archive consists of many kinds of objects that are created as part of social movements: posters, flyers, publications, photographs, moving images, audio recordings, and other printed matter. Through our programming, we use this cultural ephemera to animate histories of people mobilizing for social transformation. 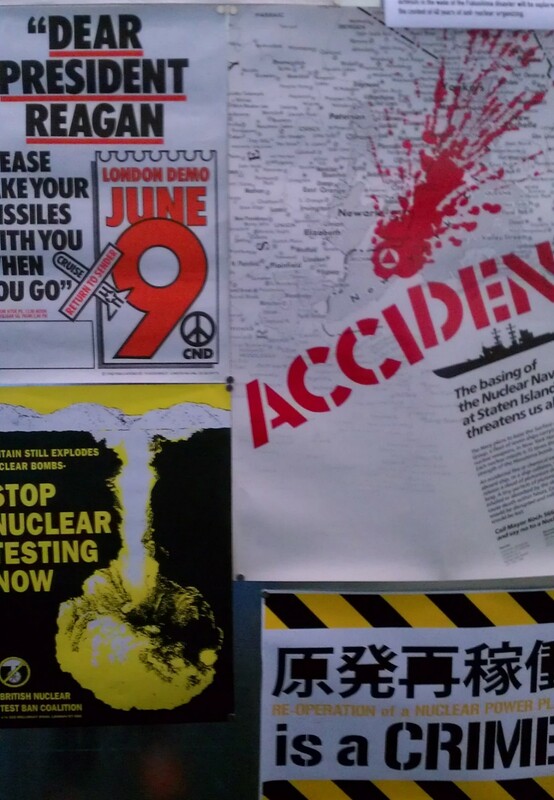 Right now we are knee deep in posters and ephemera from fifty years of anti-nuclear movements around the world. 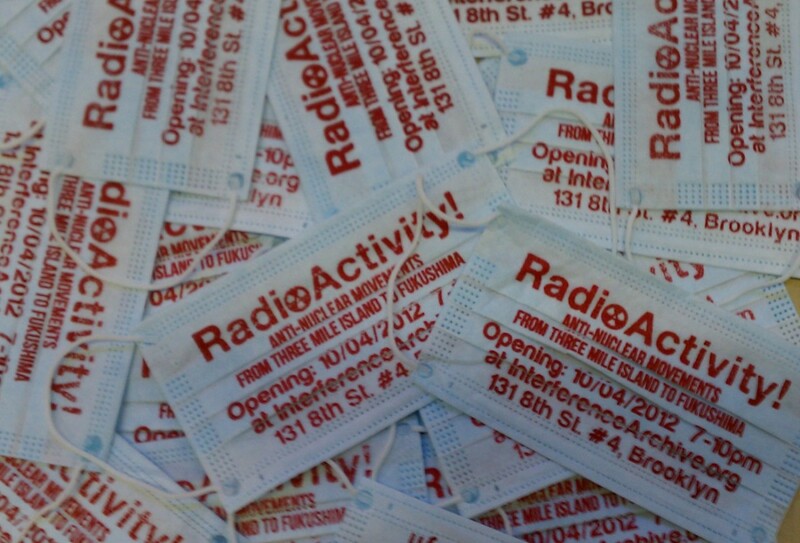 On October 4th our next exhibition opened, “RadioActivity! 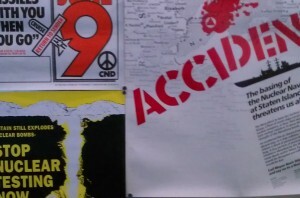 Anti-Nuclear Movements from Three Mile Island to Fukushima,” in which we showed the connections between the movements of the past to the contemporary mass movement in Japan struggling against the re-opening of nuclear power plants post-Fukushima. By connecting with activists and organizers in Japan, we hope to play a small role in jump-starting a movement here in North America in order to ask serious and difficult questions about the safety and future of nuclear power locally and around the world. The archive was initially envisioned with my partner Dara Greenwald, who passed away in January after fighting cancer for a year and a half. My work on Interference is both an attempt to continue the work we began together, and to keep myself focused while I try to heal and learn from losing her. 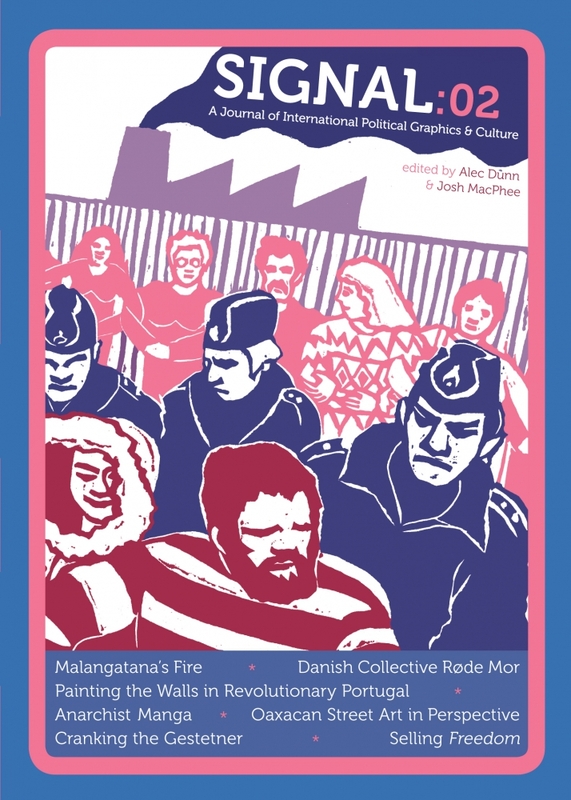 In a similar curatorial and collecting vein to the archive, I am a co-editor (with Alec Dunn) of a journal called Signal: A Journal of International Political Graphics. 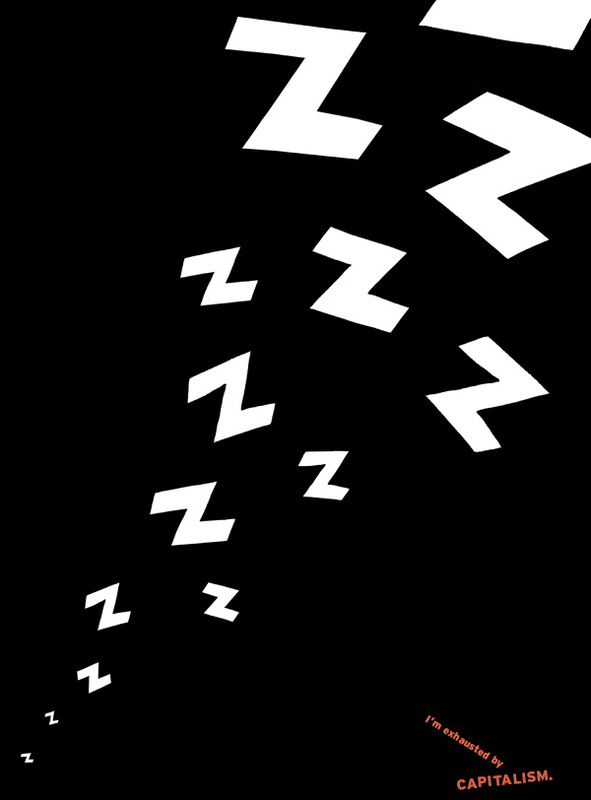 We just recently released our second issue, and are hard at work on issues 3 & 4. In early September we did a mini-speaking tour of Boston, Providence, and Brooklyn, and in late September another one of Northern Virginia, Washington DC, and Baltimore. When I’m not helping to run the archive or working on Signal, I’ve been designing prints, posters, and books, as well as trying to develop and improve my writing. 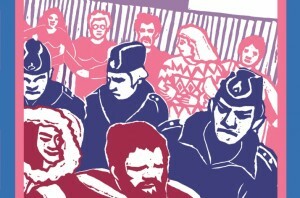 I have created a number of new screen prints in the past 6 months, which can be seen on my Justseeds page. Justseeds, an artist cooperative I am a part of, recently held our annual retreat here in Brooklyn at the Interference Archive. We are 25 socially-engaged artists and printmakers who have been building a cooperative platform to both sell our work and support each other as artists, activists, and people. I’ve also designed over twenty book covers so far this year, some for important books by some great authors, including Silvia Federici, David Harvey, Vijay Prashad, and CLR James. With Morgan Buck, I am in the early stages of turning this work into a design cooperative, Antumbra Design. 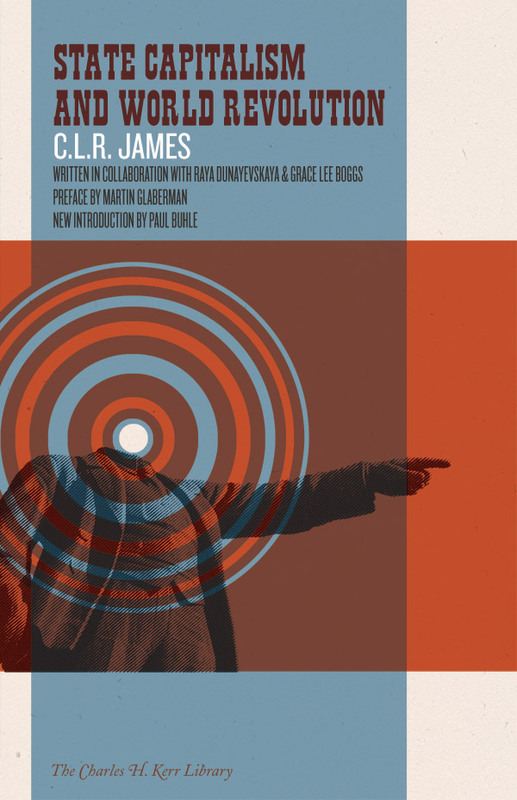 Book cover design has become a passion over the last couple years, and beyond designing, I’ve been collecting and writing about covers from all over the world. 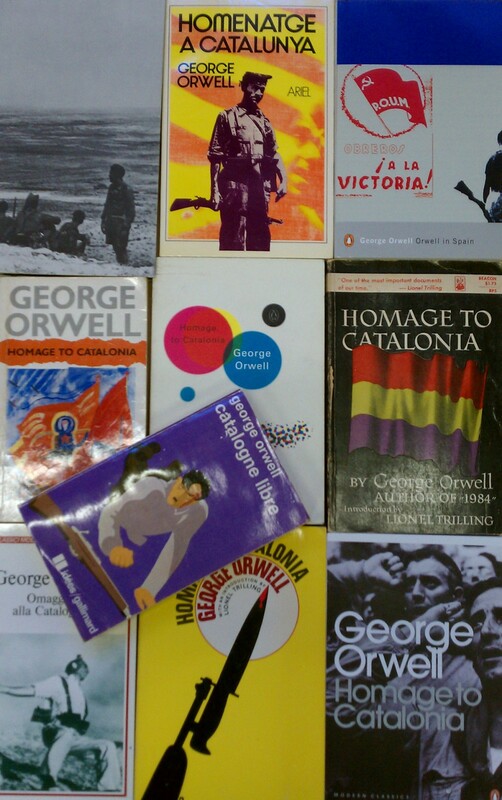 Every week I post a new blog entry on Justseeds as part of my ongoing series “Judging Books by Their Covers.” I’m currently working on a longer piece for print about the dozens of book covers of George Orwell’s classic work of Spanish Civil War reportage, Homage to Catalonia. In other writing news, I have a longer format critique of Kickstarter being published in the Fall 2012 issue of The Baffler. I was very active in the cultural work being done as part of Occupy! in late 2011 and early 2012. The group I was a part of, Occuprint, engaged in the largest propaganda campaign I’ve ever been involved in, printed 60,000 posters, 75,000 stickers, and 30,0000 broadsheets in support of the movement. 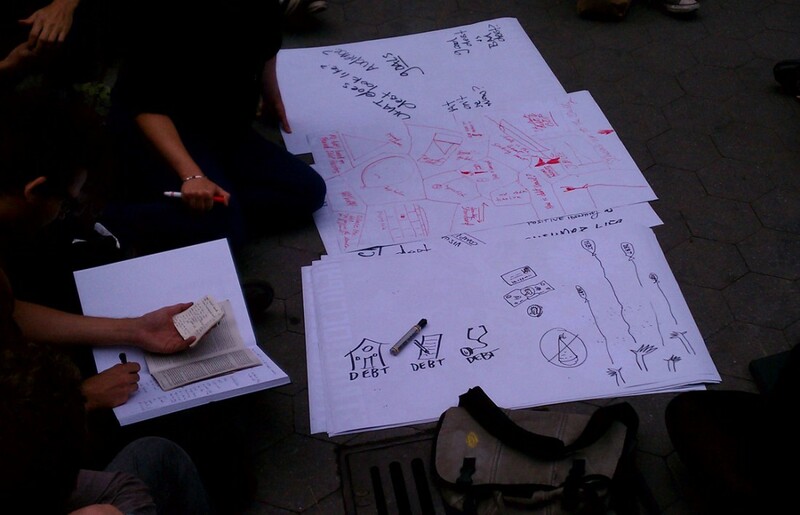 Now that the energy of Occupy is much more diffuse, we are focusing in on—and experimenting with—becoming a graphic think tank for various threads of activism and organizing happening in New York City and around the country. 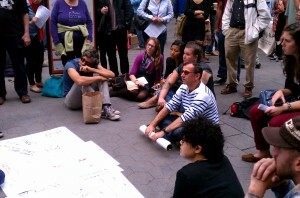 We just held a design critique/charette with activists at the Free University held at Madison Square Park. It was a great sprawling conversation and brainstorm session, where visual ideas were shouted out, discussed, and sketched onto giant pads of paper. 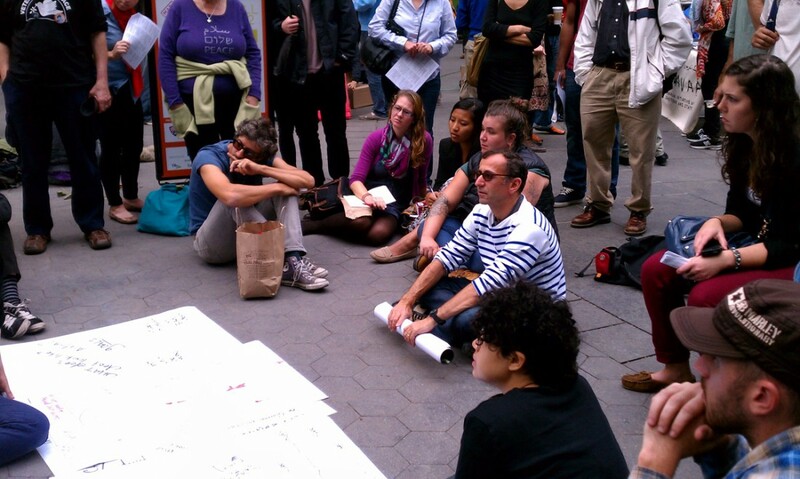 Occuprint will begin holding sessions like this on a monthly basis in October. On a more personal note, I decided in July I really needed to be healthier and get myself back into shape. This has largely consisted of riding my bike about 10 miles every morning around the wonderful Prospect Park, and riding out to the ocean at Brighton Beach to swim a couple times a week. It’s been fabulous. I love the ocean, it is so vast and intense it always puts me in my place!